The 2015 Mont Gravet carignan was one of the great cheap wines of all time, on a par with the legendary black Jaja de Jau and the Hogue fume blanc. The 2016 version was quality cheap wine, if not quite the 2015. The 2017, though, is almost as terrific as the 2015 was. That’s because the current vintage of the French Mont Gravet carignan ($10, sample, 12.5%) is more earthy and interesting than the 2016. In other words, this red from the south of French (made with the carignan grape) displays vintage difference. 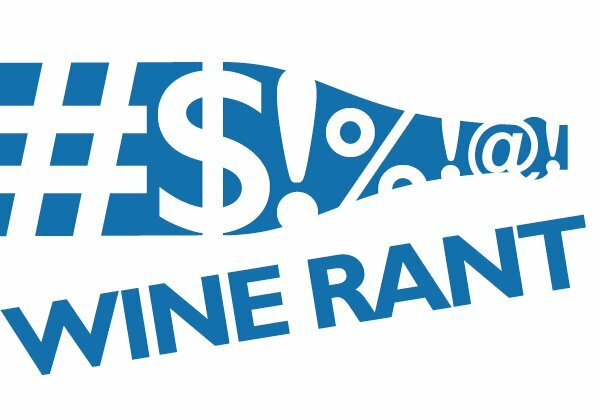 How often do we see that in $10 wine? The 2017 has less ripe red fruit, as well as more structure and acidity than the 2016. In addition, look for some spice, the tiniest hint of vanilla (from oak staves in steel tanks – fake oak as it should be done), and a clean and refreshing finish. Would that more cheap wine was this professional and terroir-driven. Highly recommended, and should return to the Hall of Fame in 2019. This is red wine for grilled vegetables, burgers and sausages on the barbecue, and even something like smoked pork shoulder. 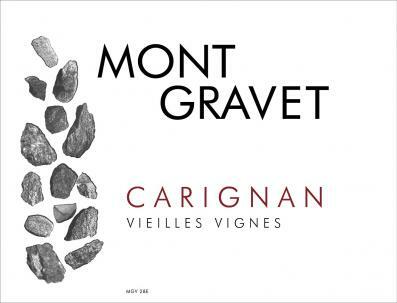 The 2015 Mont Gravet carginan was an exceptional cheap wine, one of the best I’ve tasted in more than two decades of doing this. The 2016 isn’t quite what that was, but it’s still $10 Hall of Fame quality. The Mont Gravet carignan ($9, sample, 13%) is a French red, and carignan is a little known grape used mostly for blending and to make jug wine. 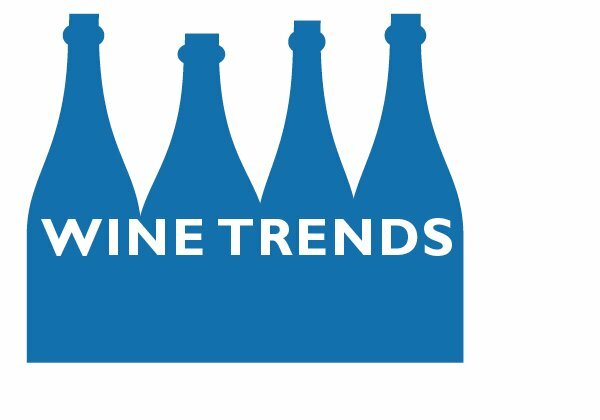 It’s considered inferior to other red grapes, and even Cellar Tracker users don’t think much of it – too light, too insubstantial, and not manly enough. Here, though, carignan shows off, producing a varietal wine that is impeccably made, balanced, and fresh. It’s not overripe or too rough, which is usually the case with cheap wines made with lesser known grapes. The main difference between the 2016 and the 2015 is that the former is fruitier (blackberries?) and less rustic and earthy. That makes it more modern in style and a little less interesting. But that’s a critic’s complaint, and no reason not to buy the wine and enjoy it. This is summer red wine – sipping on the porch, drinking with burgers, barbecue, and even smoked chicken. Highly recommended. What makes the Mont Gravet carignan ($10, purchased, 12.5%) so wonderful? It’s not dumbed down for the so-called American palate. It’s varietally correct, not easy to do with a blending grape like carignan. It tastes of terroir, not common in $10 wine. I tasted this wine over and over, looking for flaws, because that’s what the Wine Curmudgeon does. I couldn’t find any. What will you find? An earthy and fruity (blackberry?) wine, with a welcoming, almost figgy aroma, acidity that sits nicely between the fruit and the earthiness, and just enough tannins to do the job. It’s everything you could want in $10 wine – or $15 wine, for that matter. This is the kind of the the $10 Hall of Fame was made for. 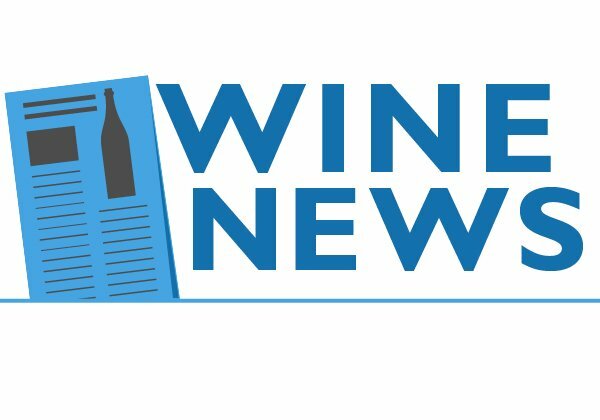 Finally, a word about the importer, Winesellers Ltd., and the tremendous job it does finding great cheap wine. 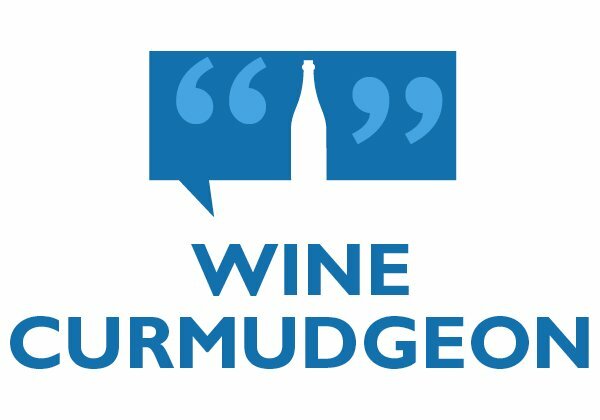 I recommend the company’s wines a lot, and that I have to find a retailer who has them and pay for them, as opposed to getting a sample, isn’t an obstacle. These are wines I buy not just to review, but to drink. 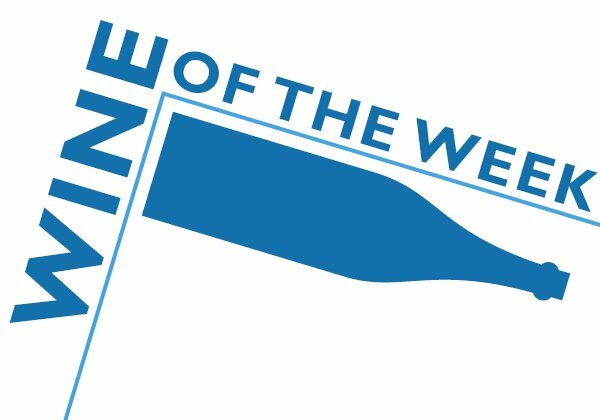 Wineseller looks for producers who care about the same things that I do – quality, value, and making wine that is distinctive and reflects where it came from. How many others do that, let alone for $10 wine?